We like to meet with all of our couples before their big day. We do this to make sure that we are a good fit for one another, and I knew from the instant I met with Renee that she and her now husband, Jon, were perfectly suited to our approach to weddings. 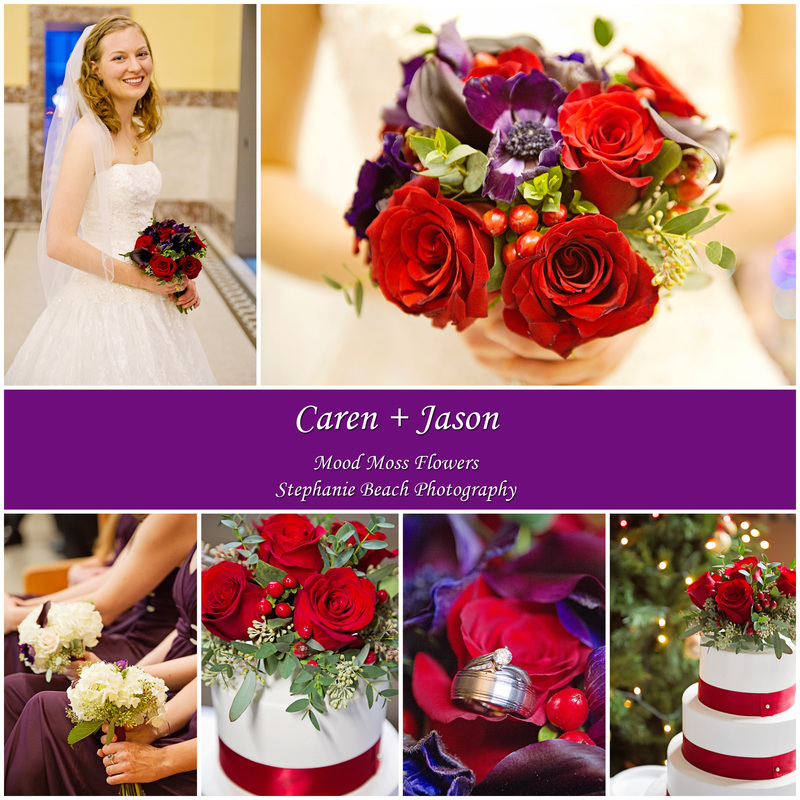 Happy First Anniversary to Caren + Jason!! Your wedding day was so touching and I was incredibly honoured to be a part of it. Wedding Photographers tend to be one of the first wedding vendors hired in the planning process, and as a result I tend to get asked for recommendations for other vendors such as florists, hair stylists, caterers, etc. So, as a way to highlight the amazing vendors I have had the opportunity of working with, I have put together a new feature. Caren + Jason’s winter wedding was so beautiful. From the fantastic church to their choice of portrait location at the Museum of Nature, everything worked so well together. This also included to gorgeous flower arrangements by Mood Moss Flowers. I mentioned this in their sneak peek, but Caren + Jason made my final wedding of 2013 a memorable event. Their wedding was full of so much meaning and love it took my breath away. 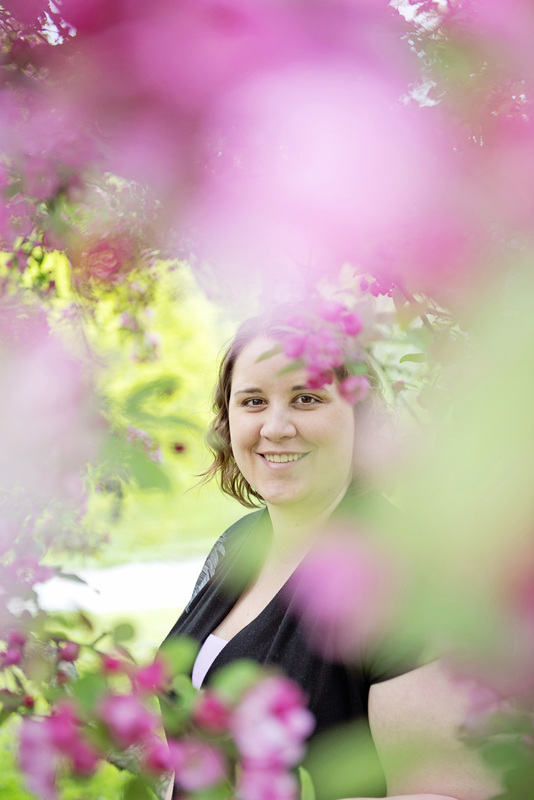 Their ceremony was held at the Rideau Park United Church, and afterwards we headed to the the Museum of Nature in downtown Ottawa to shoot their formal portraits.